Ovan has set a new, unparalleled standard for sunglasses. 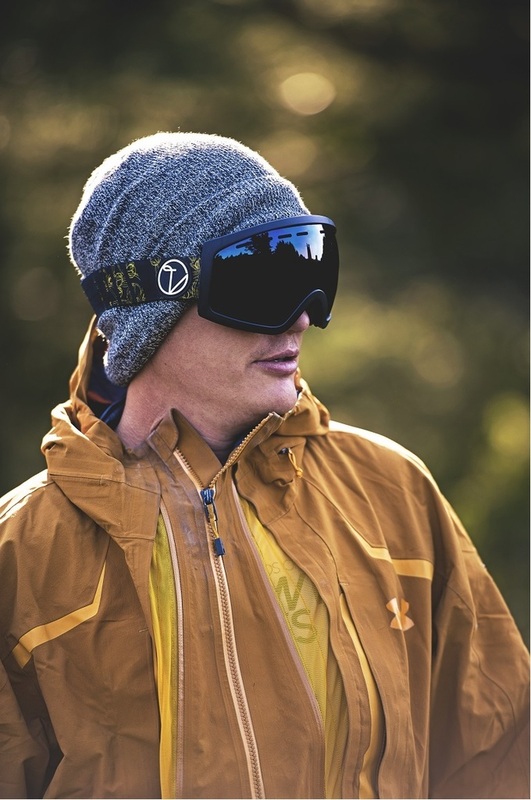 Adhering to elements of quality, durability and fine craftsmanship, each set of lenses was developed by scientists for medical and military optics to feature polarization, 100% UV protection, scratch-resistance, impact-resistance, anti-reflection, and lightweight design. Committed to luxury, Ovan has launched a Kickstarter campaign to bring their customers what they deserve: the best. Supporters will be the first to get their hands on this new collection.